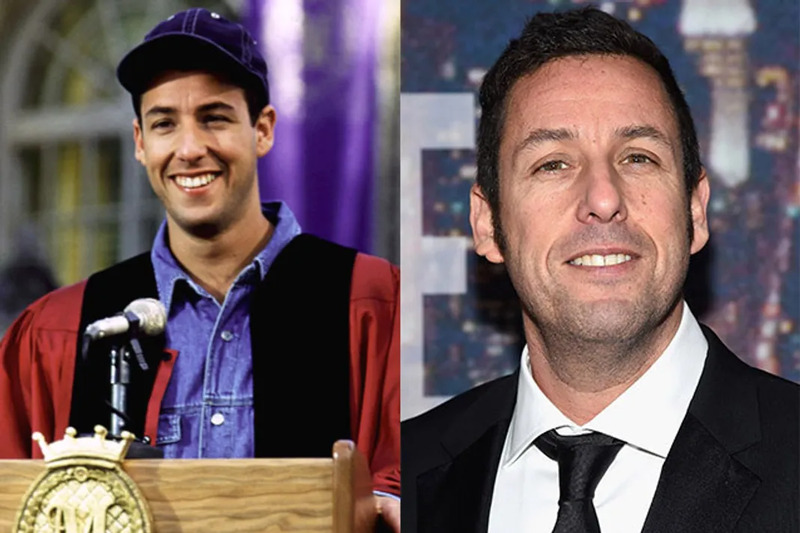 Since his days as the goofy slacker Billy Madison, Adam Sandler has had a pretty successful career, with some awesome movies in the mix like Happy Gilmore and Big Daddy, and some serious misses like Jack and Jill. He's put out so many movies, we're able to rank them from worst to best. In 2015 we can look forward to seeing him in Pixels, a movie in which the military recruits video game experts to fight 1980s-era video game characters - a movie that can honestly go either way when it comes to Sandler. Directly after Billy Madison, Bridgette Wilson found more success with the films Mortal Kombat and I Know What You Did Last Summer. She was Fran Donolly in The Wedding Planner starring Jennifer Lopez. She hasn't appeared in another other films since Phantom Punch in 2008. 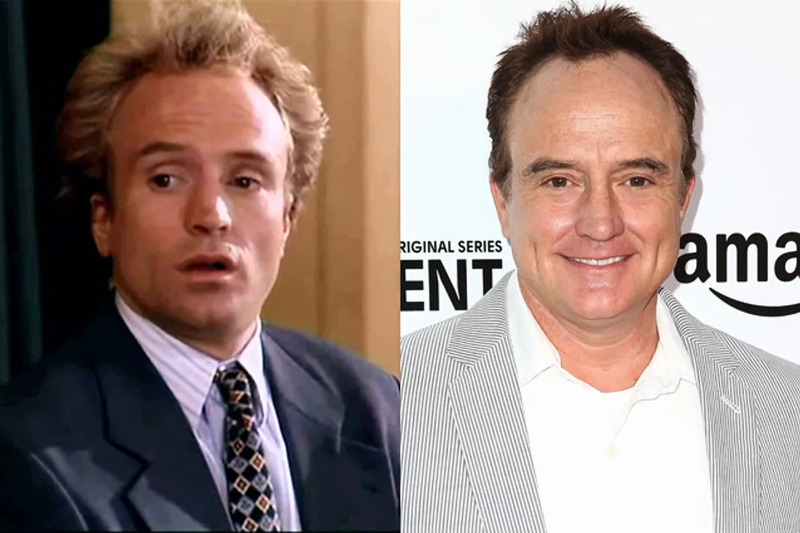 Since his Billy Madison days he's been extremely busy, with successes like The West Wing and The Mentalist, and lesser successful shows like Studio 60 on the Sunset Strip and The Good Guys. Most recently on television he's been on Trophy Wife and Alpha House. Sometime in 2015 I See The Light, starring Tom Hiddleston, Elizabeth Olsen, and Whitford will be released. 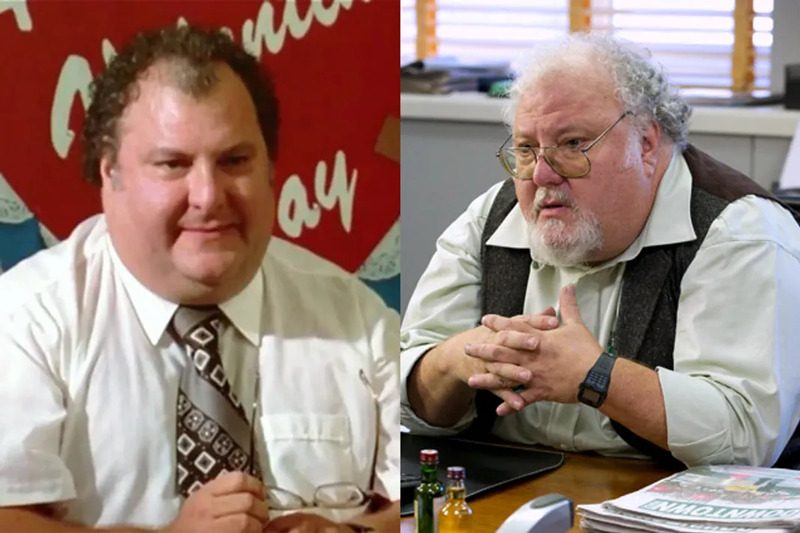 Josh Mostel isn't into wrestling like his character Principal Max "Blob" Anderson. 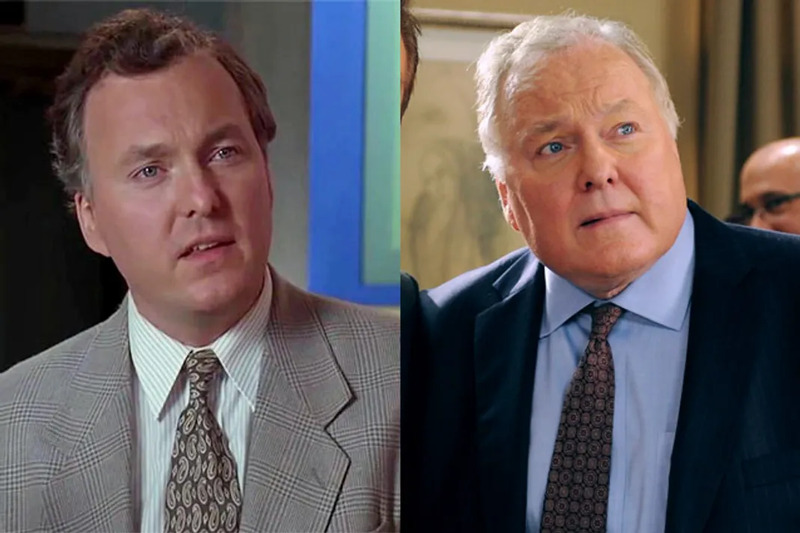 Shortly after Billy Madison, he joined forces with Adam Sandler for Big Daddy, playing a more serious character in that film. Since then he's been doing less work, most recently her can be seen in an episode of Law & Order: SVU in 2012 and Blue Bloods in 2015. 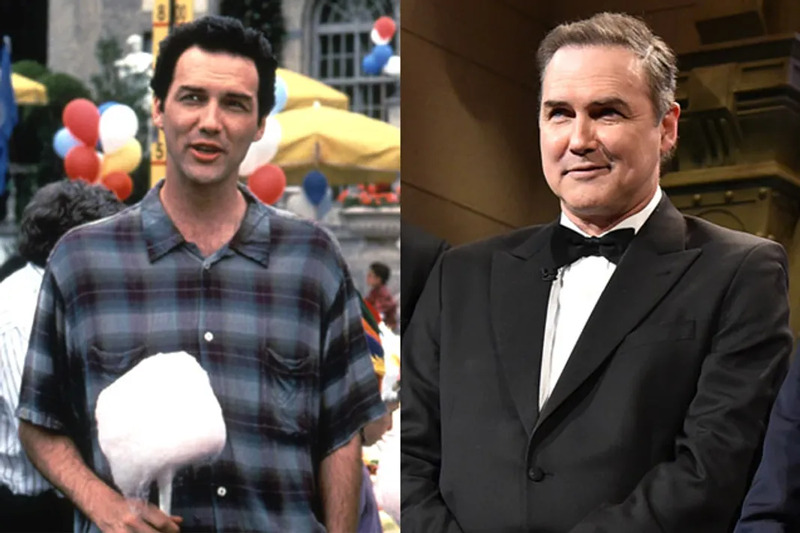 At the time of Billy Madison, Norm Macdonald was still on Saturday Night Live, until 1998. Norm recently returned to SNL (with Adam Sandler) for it's 40th anniversary, where he helped write the sketches that appeared on the special and spoke out about Eddie Murphy. He worked with Eddie for years as the voice of Lucky in the Dr. Dolittle films. Since 2010 he's had small role on The Middle as Rusty Heck. In 2013 he started an internet radio broadcast "Norm Macdonald Live". In 2015 he can be seen in Sunnyside and Mike Tyson Mysteries. Jim Downey is better known for his work on Saturday Night Live (do you see the theme in Adam Sandler movies?) since he began writing for SNL back in 1976 and has basically been there since, missing a few years here and there. He's done voice work on the show, providing various character voices over the years, as recently as 2013. Other TV shows he's acted on are 30 Rock and Curb Your Enthusiasm. 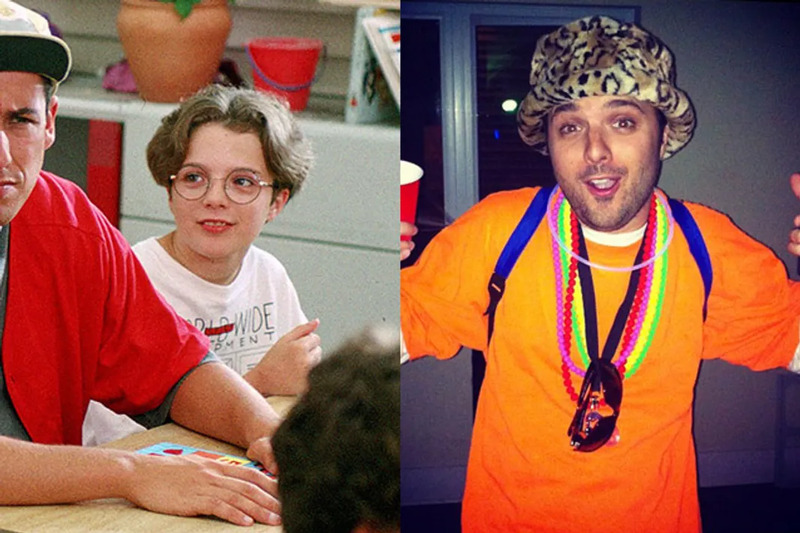 Since Billy Madison, he's made a name for himself other than "Adam Sandler's friend who always plays the crazy guy". Though he has done that in a number of Sandler films: Big Daddy, Mr. Deeds, Grown Ups, and more. 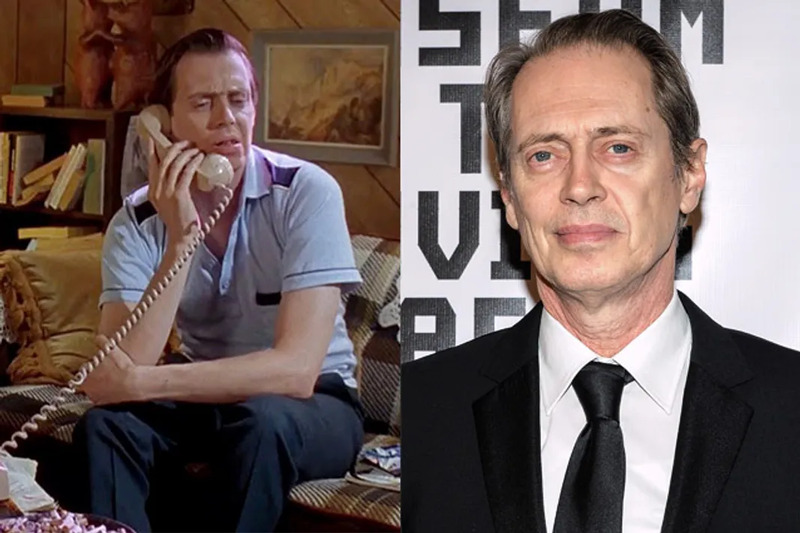 His work that's set him apart came in 2001's Ghost World, The Sopranos, and Boardwalk Empire. Sadly, since the days of peeing his pants as Ernie, Billy's new best buddy, Jared Cook hasn't acted. As far as we can tell, he went on to have a normal childhood and is now engaged.